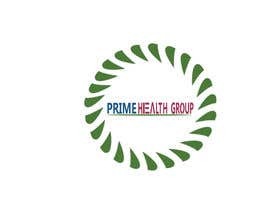 We need two similar corporate logos for a medical company and their treatment protocol. 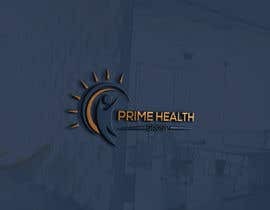 the clinic only treats men for erectile dysfunction so the colors should be manly. 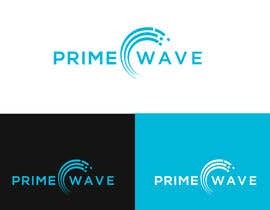 The two logos should be similar in design and color scheme. 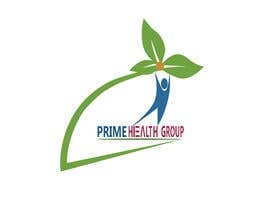 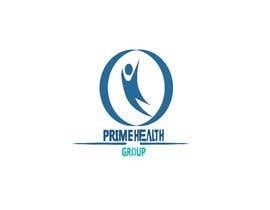 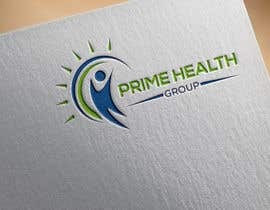 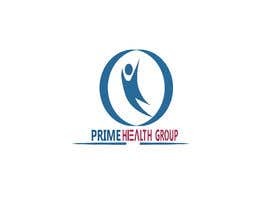 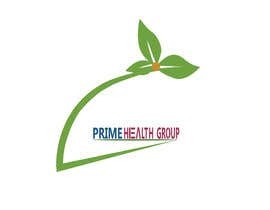 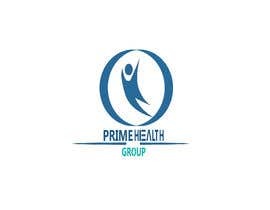 The first logo is for a clinic group called "Prime Health Group" and the second logo is for the treatment protocol called "Prime Wave". 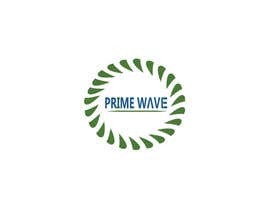 Prime wave is treatment that uses shockwaves/sound waves to treat men. 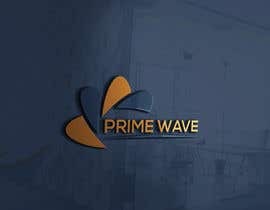 Sir... 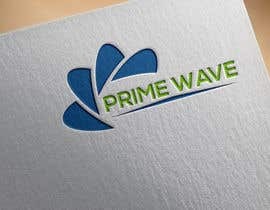 Check my all Entries & Any need just give me feedback or talk in personal conversation. 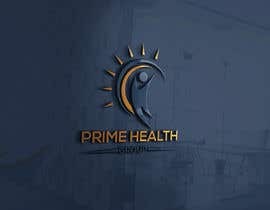 Hi, my work at #23 . 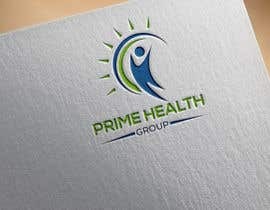 I hope you happy to my work.